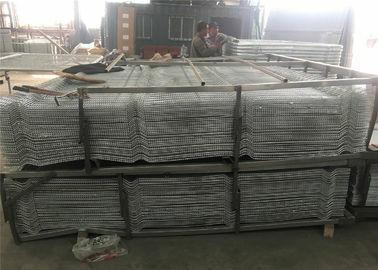 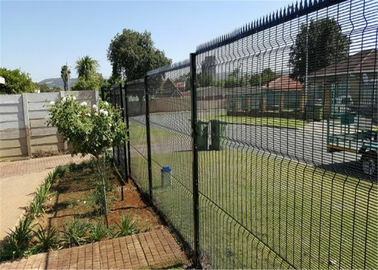 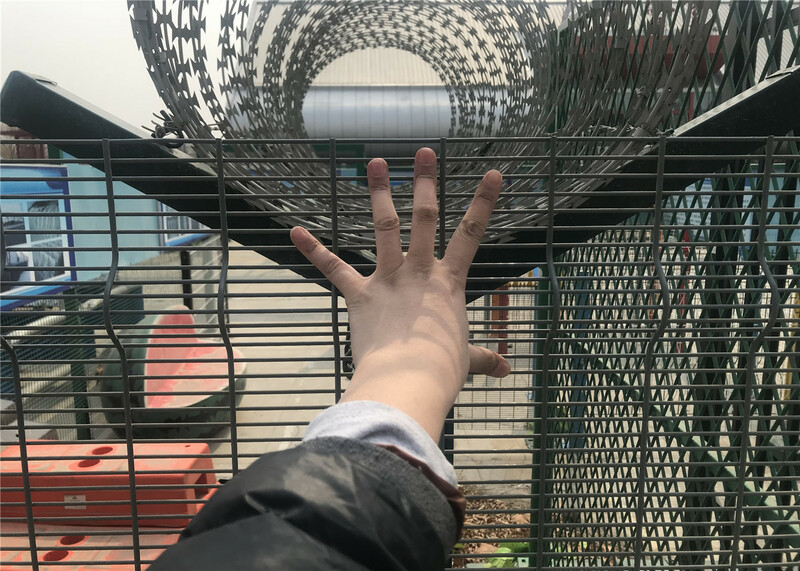 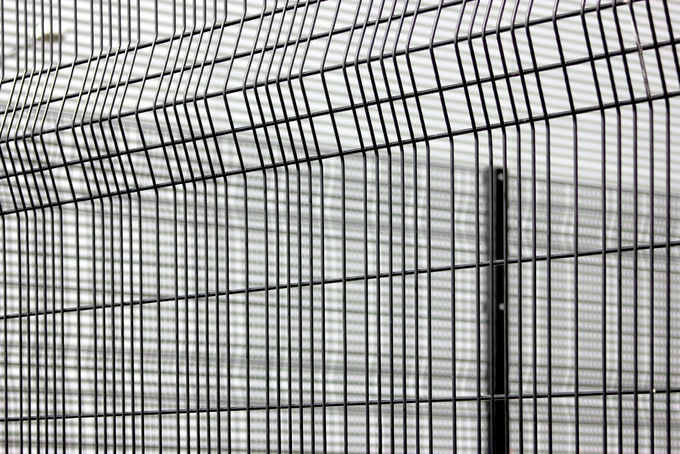 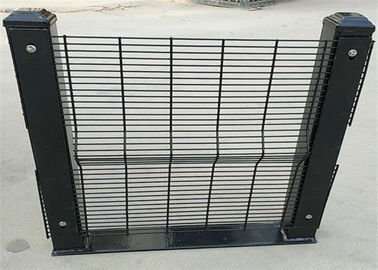 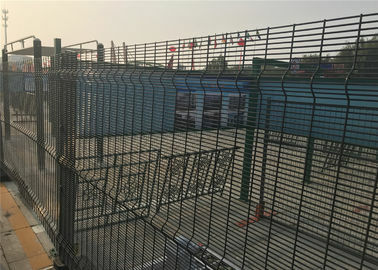 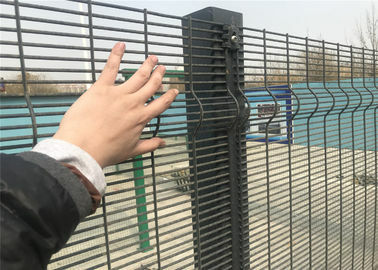 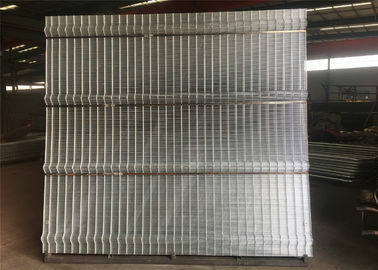 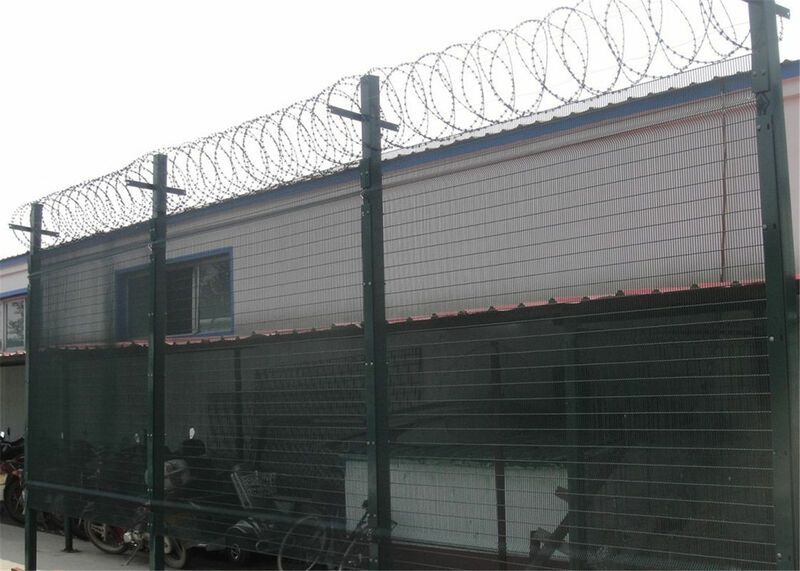 "358" wire mesh fence also known as " PRISON MESH" or" 358 security fence", and it is a special fencing panel. 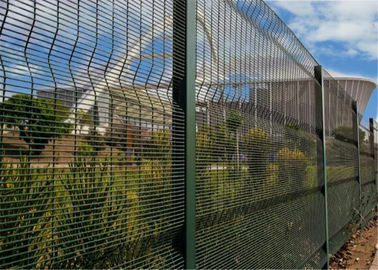 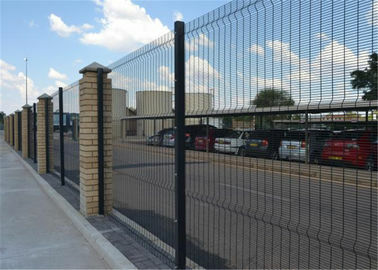 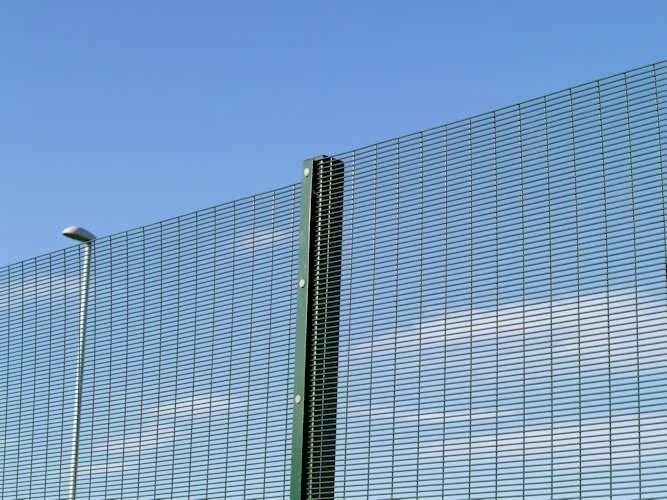 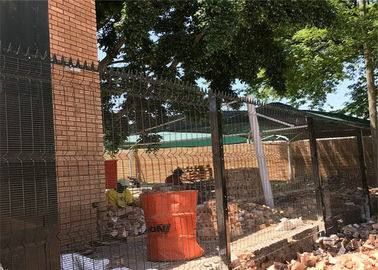 "358" comes from its measurements 3“*0.5”*8 Gauge which is approx.76.2mm*12.7mm*4mm in metric.358 security fence is a professional structure designed combined with a steel framework coated with zinc or colour powder. 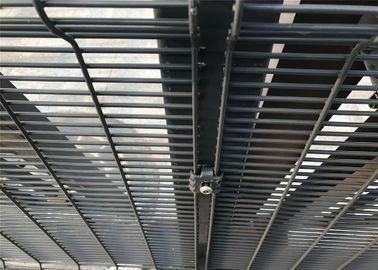 ANTI-CLIMB: smaller openings, no toe or finger holds.